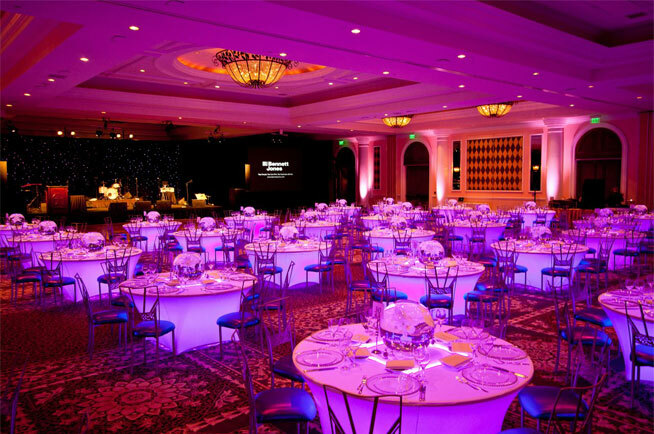 Our LED Uplighting can instantly make a space feel elegant & glamorous. 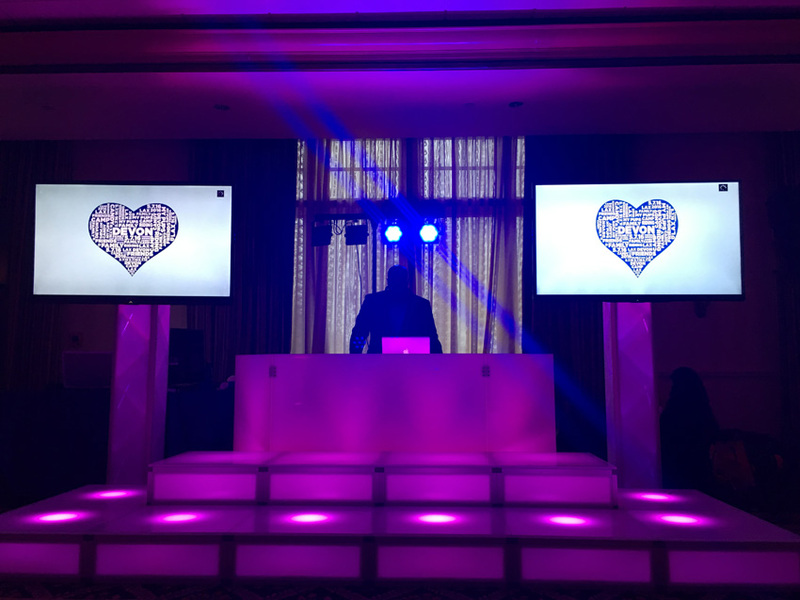 You can use different lighting throughout a party or reception to transition from cocktail hour, to dinner, to dance party, each with a totally different feel that is still consistent with your vision for the event. 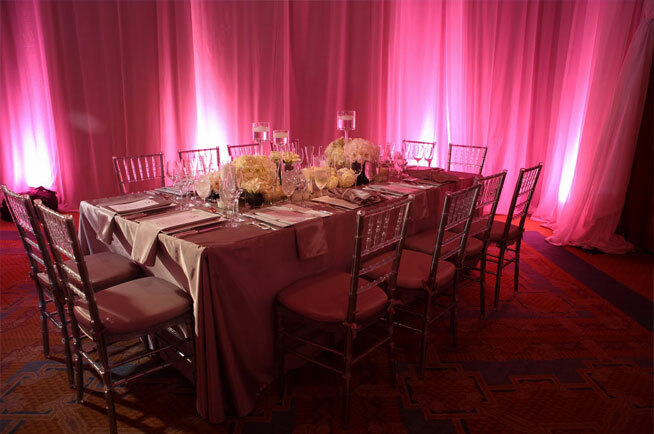 Proper lighting also allows you to customize your venue’s space and atmosphere to perfectly suit your event. 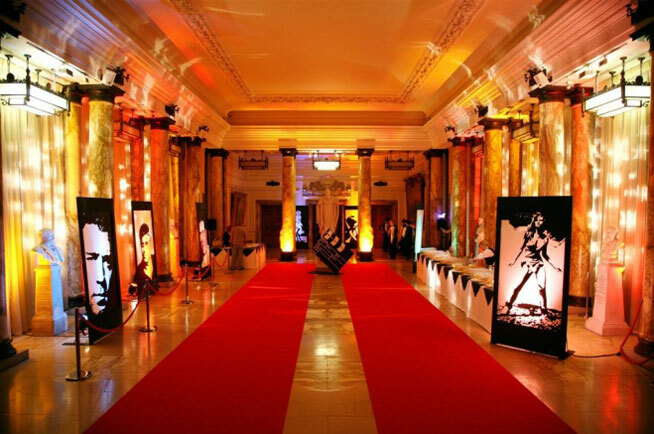 Our LED technology lighting provides you with no limitation to your creativity and freedom of expression. 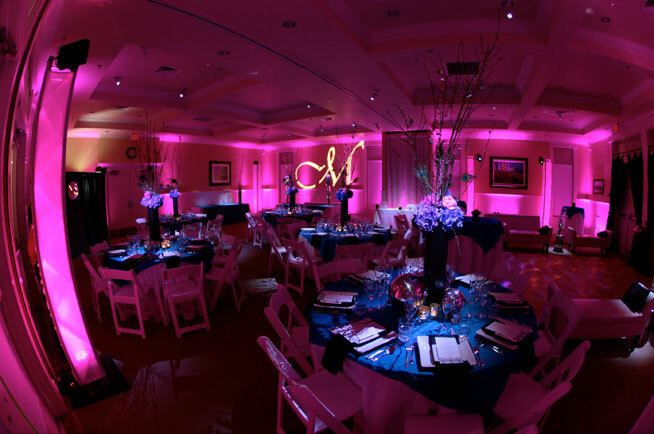 Each one of our lighting units can be programmed to the color of your choice, based on your event decor or overall event color scheme. 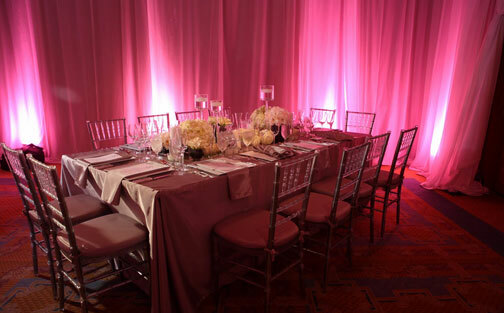 Highly trained on-site event light technicians are included with almost all of our lighting packages.